AREA WIDE -- The Mid-States Corridor Regional Development Authority and INDOT have announced the consultant for a Tier One Study. 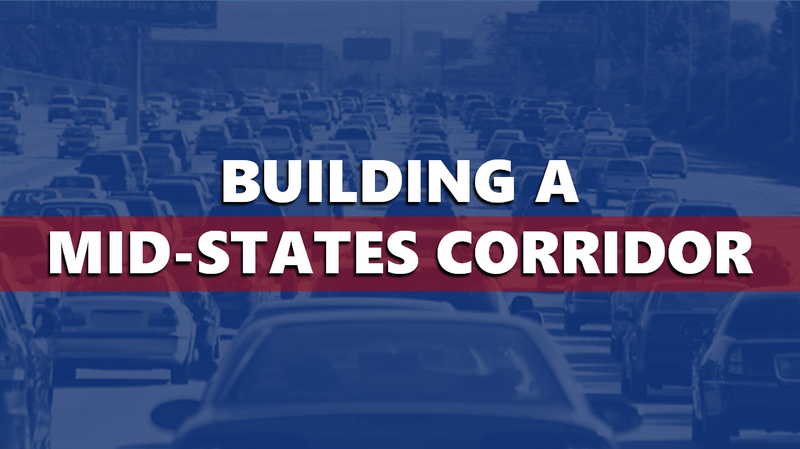 The Lochmueller Group out of Evansville will complete the study, which is a necessary step to getting the Mid-State Corridor through our area up and running. The RDA and INDOT will continue to work together throughout the process. The next step will be scoping the project and final contract negotiations. Mark Schroeder, chairman of the RDA calls the selection "a critical first step." The ultimate goal is to upgrade the existing four-lane U.S. 231 from the Ohio River Bridge in Rockport to I-64. Leaders also hope to build a new, upgraded four-lane highway from I-64 in Dale to I-69. Last year, new Rural Development Authorities were developed and fundraising began for both public and private dollars to help pay for the project.